No one wants to be the small fry. 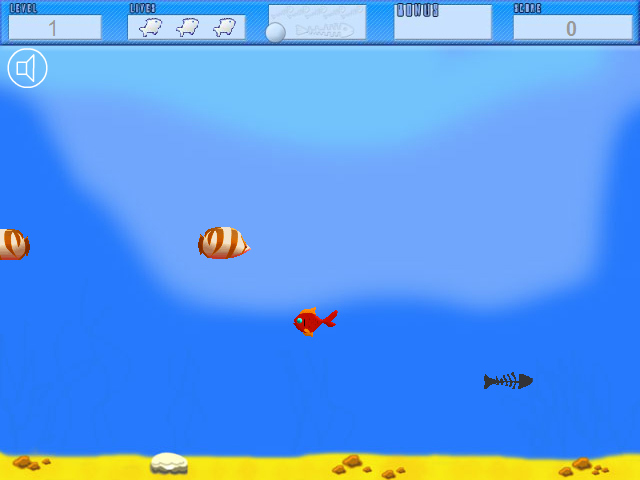 Work your way up the food chain eating any fishes that fit in your mouth in this fun arcade game!Be the biggest fish!No one wants to be the small fry. 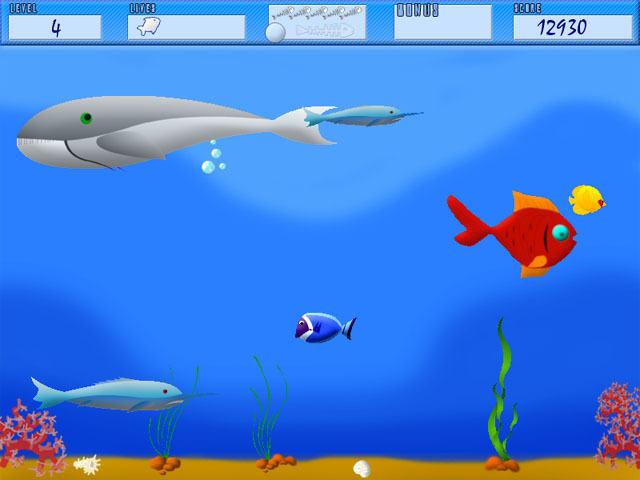 Work your way up the food chain eating any fishes that fit in your mouth in this fun arcade game! 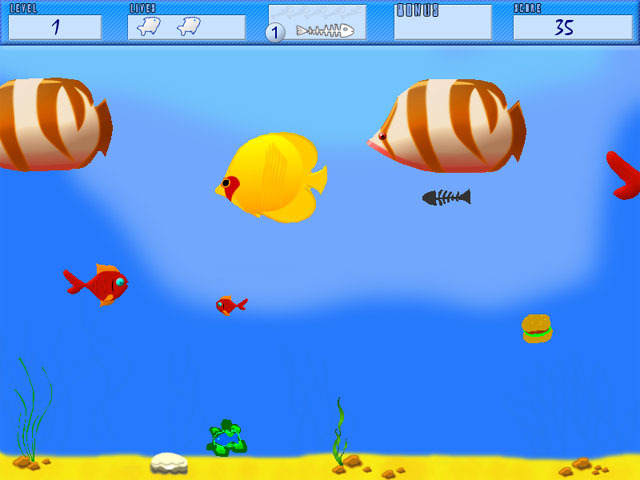 Keep your wits about you and avoid anything that could turn the tables on your feeding frenzy. And watch what you eat, no one gets big on fish bones and garbage. 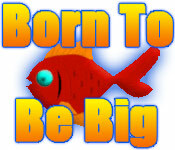 Keep sharp and stay hungry, you were Born to be Big!